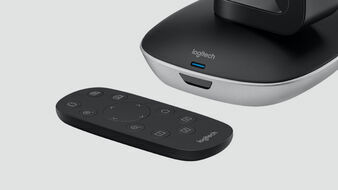 Logitech © 2018.‍‍‍ All rights reserved. 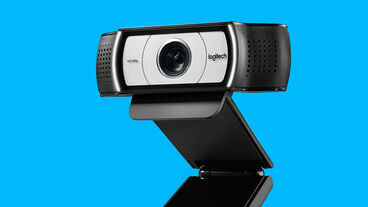 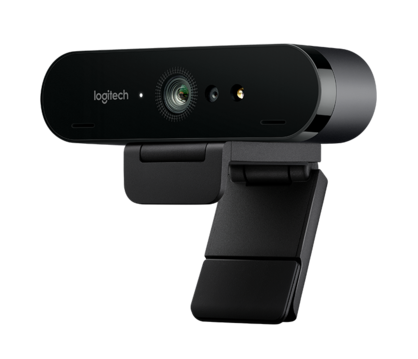 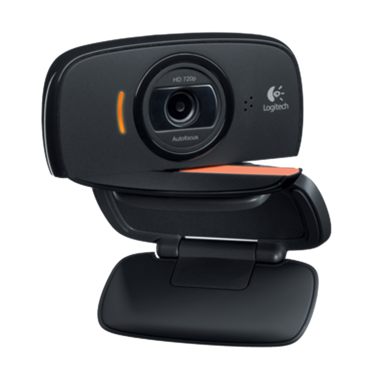 Logitech logo and all Logitech taglines are trademarks or registered trademarks of L‍‍‍‍‍‍ogitech. 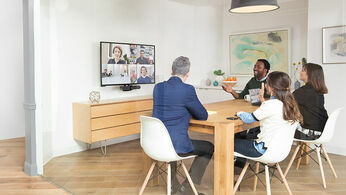 BCC950 offers a plug-and-play USB connection to Wi‍‍‍ndows® and Mac®computers, and works with most any video conferencing application, including Skype for Business, Zoom, BlueJeans, Broadsoft, Cisco Jabber™, Fuze, LifeSize Cloud, and Vidyo. 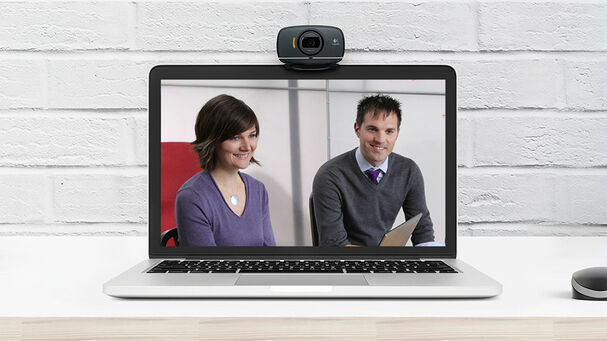 Simplify video conferencing so anyone‍‍‍ can set it up and run a meeting anywhere. 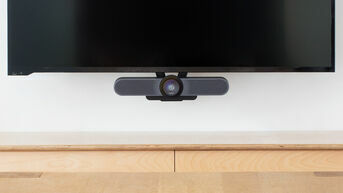 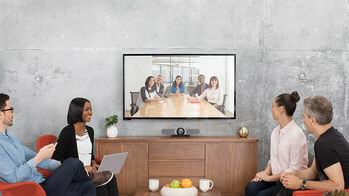 Make it affordable so you can outfit every conference room with video. 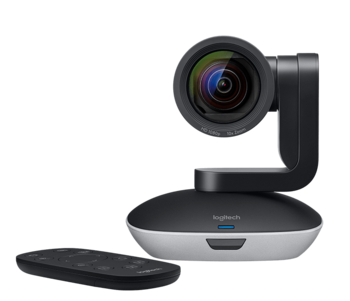 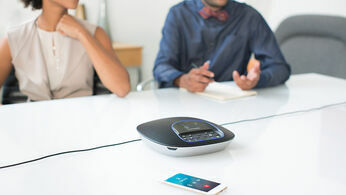 Designed for huddle rooms and home offices, Logitech Connect is also compact and mobile so you can take it throughout the workplace and around the world. 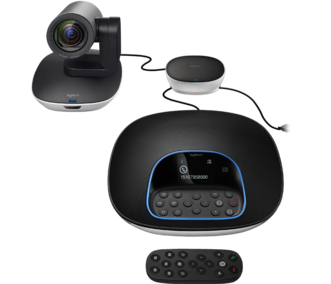 Connect is always ready for your next video conference call. 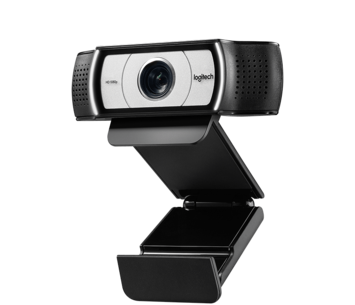 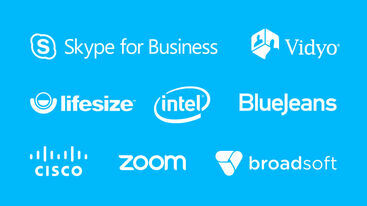 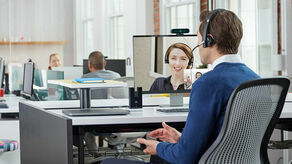 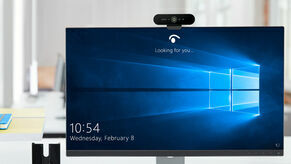 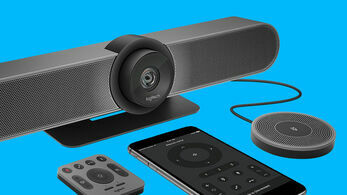 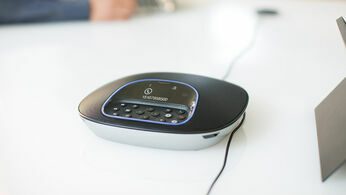 Connect offers a plug-and-play USB connection to Windows and Mac®computers and Chromebooks™, and is certified for Skype for Business, Cisco Jabber™ compatible, and offers enhanced integration with BlueJeans, Broadsoft, LifeSize Cloud, Vidyo, and Zoom. 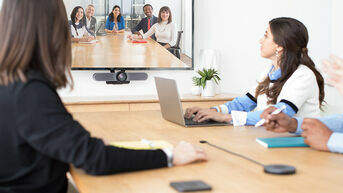 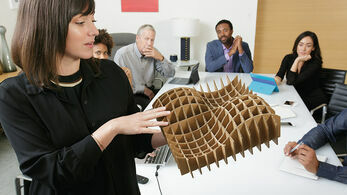 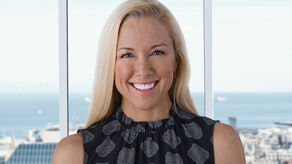 Small conference rooms are growing in popularity, and MeetUp rises to the challenge. 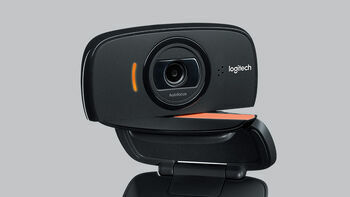 It provides superb resolution, color balance, detail, and audio in‍‍‍ tight spaces. 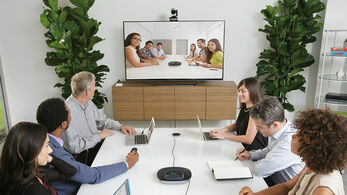 With the included wall mount and compact design that minimizes cable clutter, MeetUp optimizes the huddle room experience. 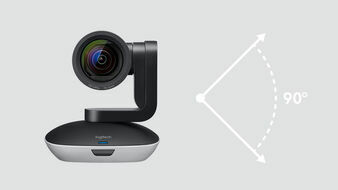 USB plug-and-play connectivity makes PTZ Pro 2 a breeze to deploy and use. 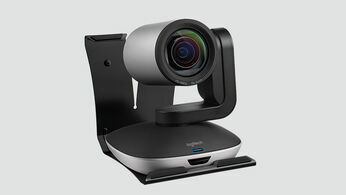 Simply connect PTZ Pro 2 to the conference room computer or your laptop through USB, and you’re good to go. 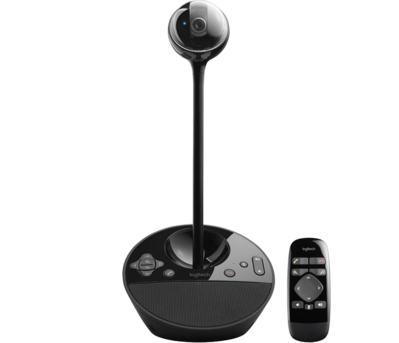 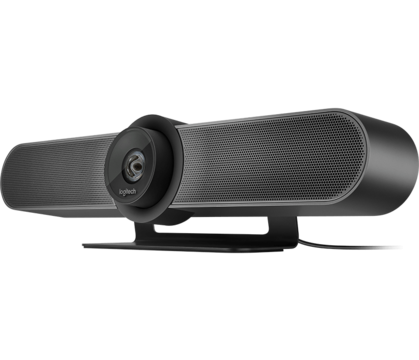 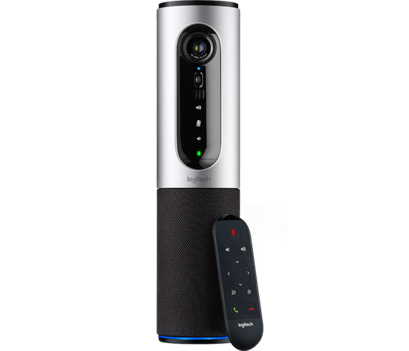 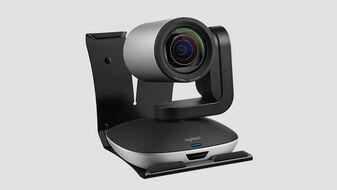 Designed for compatibility with video conferencing applications on Windows® and Mac®computers, PTZ Pro 2 complements any audio system or speakerphone.